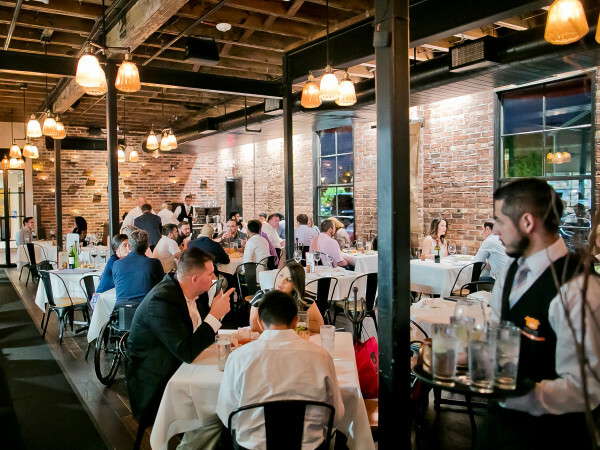 One ever-present trend in the Houston restaurant scene is the successful out-of-town operator who decides to try his or her luck in this city. Whether from Austin, Dallas or points outside the state, Houston's prosperity makes it an attractive market. 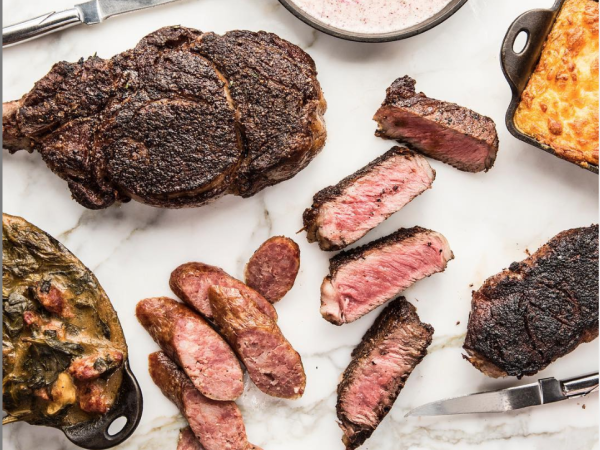 Strangely, the reverse hasn't held true — rarely do our hometown favorites attempt to expand beyond the city limits (other than to The Woodlands or Sugar Land). No one told that to Anita Jaisinghani. 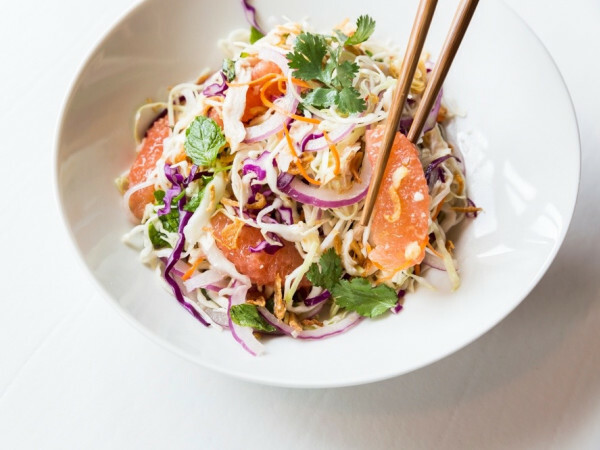 The chef/owner of fine dining restaurant Indika will open a second location of her casual restaurant Pondicheri in New York City, the Wall Street Journal reports. The report confirms a rumor first reported by Eater, which tracked down a LLC established by Jaisinghani in January. Pondicheri has signed on as the first tenant of an 11-story building at 15 W. 27th St., where it will occupy 3,300 square feet. Jasinghani tells the Houston Business Journal that she originally planned to expand to Austin but found a space in NYC that she thought was more appealing. "My goal is to make Indian food mainstream in America," Jaisinghani tells the HBJ. "It's not just delicious, it's good for you and makes you feel good." While restaurants like Nara and Trenza have struggled in West Ave, Pondicheri has thrived. Last year, it expanded with a second story bakery and prepared food section.